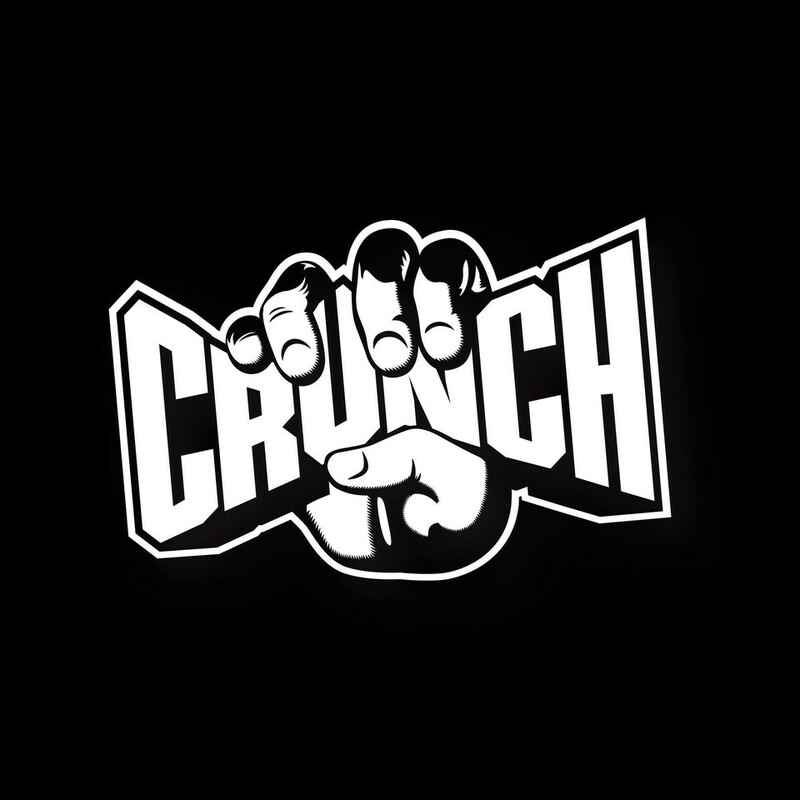 Best crunch I’ve ever been to! Super clean and great equipment. Bring a lock! Loved this gym! I’ve been to another crunch years ago, but it wasn’t nearly as nice as this one! Very clean facility with modern gym equipment. Staff was very nice and easy check in. Also locker rooms have a sauna and steam room! Can’t beat that! it was extremely slow pace. the instructor had us seated the whole time and she took several breaks and made us break too, which decreased my ability to burn more calories. She should not teach cycling classes. This teacher is amazing! He says just the right small things to keep motivated and it really does feel like a fun party with your workout! I’ll be back! Not very motivational. Music selection did not match workout. Last resort spin class ??? ?